Turkish officials visit CEPOL in the framework of the EU-funded project “Increasing Border Surveillance Capacity of Borders between Turkey and Greece”.  Home » Media » News » Turkish officials visit CEPOL in the framework of the EU-funded project “Increasing Border Surveillance Capacity of Borders between Turkey and Greece”. CEPOL has hosted a study visit of Turkish officials representing Ministry of Interior, Land Forces and UNDP today. The meeting took place in the framework if the EU-funded project “Increasing Border Surveillance Capacity of Borders between Turkey and Greece”. Visitors had a chance to get acquainted and discuss the role of the European Union Agency for Law Enforcement Training with particular emphasis on the training portfolio related to Facilitated Illegal immigration and Human Trafficking. CEPOL’s e-learning options, including webinar tools for border officers and police officers, were also showcased. Visitors also learned more about the capacity building projects run by the Agency for EU’s external partners.